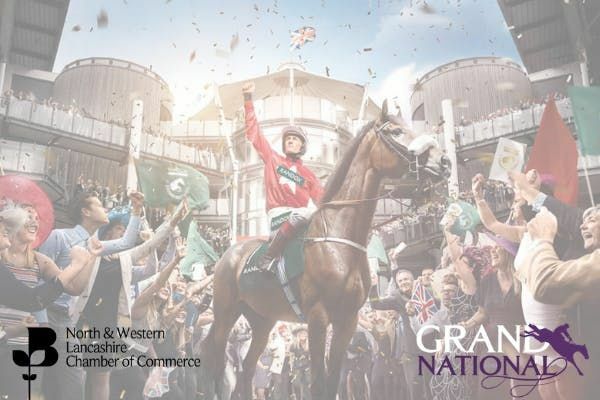 Your Chamber is extremely pleased to announce it will be hosting an all-inclusive VIP experience at Aintree Races during this years Randox Health Grand National Festival. Join us on Thursday 4th April, for what will be a truly memorable day at one of the world's most prestigious sporting events. 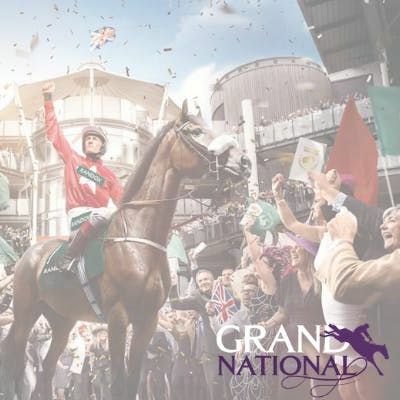 There is no finer way to entertain clients, reward colleagues, connect with local businesses and experience this event than in a private box at Aintree. You will be there to witness the drama unfold as the heroes cross the finishing line with jubilation from the roaring crowd!